Central Park is home to two beautiful fields for lawn bowling and croquet, each 15,000 square feet. Order of play is determined by order of arrival at the field. Players must provide their own equipment. Check for repair and tournament closures. 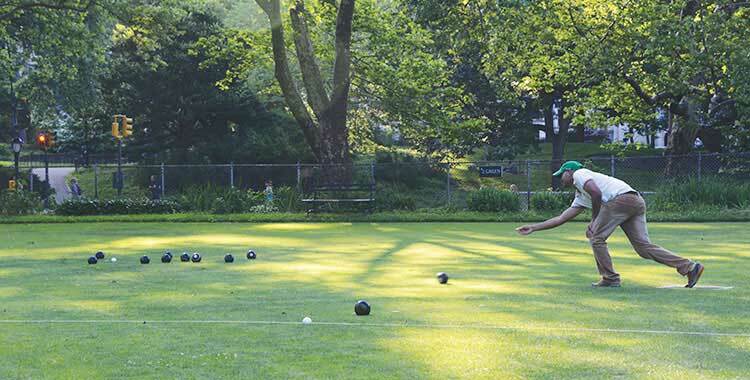 To learn more about lawn bowling, visit the New York Lawn Bowling Club. For croquet, visit the New York Croquet Club.